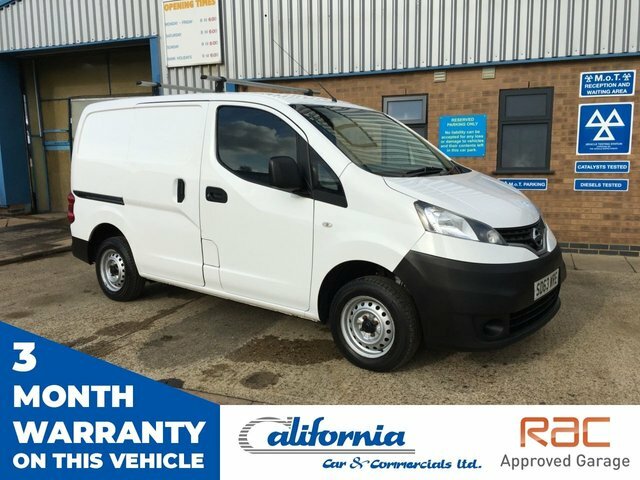 Less than 10 minutes from Rothwell, you will find California Car & Commercials near Kettering General Hospital, featuring used motors from brands like Nissan. Nissan has created many different vehicle types since the company originated so whether you are looking for a small and cheap car, a sports car or a commercial, Nissan caters to all tastes. The Qashqai is widely celebrated as the motor that began Britain's crossover craze, and the new green Leaf is also leading the way for electric cars, not to mention the manufacturerÕs well-built commercial vehicles. If you see any Nissans you like in our online showroom, give us a call and we will schedule you in to try them out.